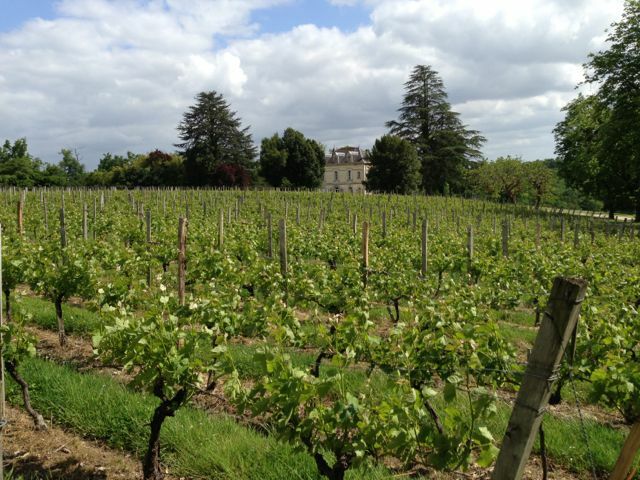 This report was first published on Livex and Jancis Robinson‘s site. 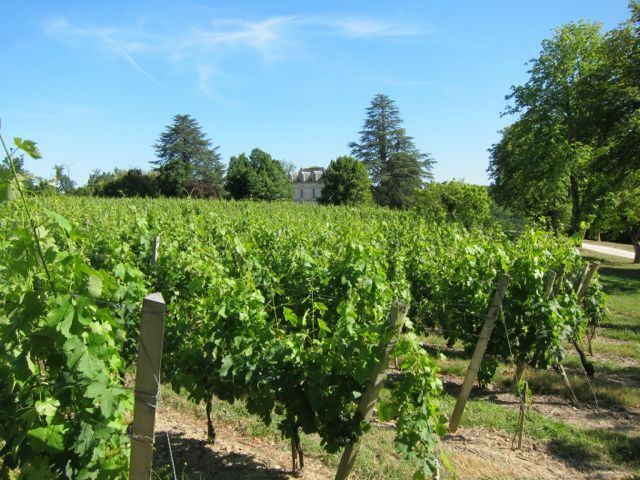 There hasn’t been a poor vintage in Bordeaux for twenty years but the cold, damp weather, as we approach the critical month of June, is a gentle reminder that anything can happen. The harvest this Autumn will be my fifteenth (a rookie still) and the development of the vines across Bordeaux in 2013 is the most backward I’ve seen. Our vineyard manager, Daniel, will tell you the same thing, and he’s been working here since the 80s. 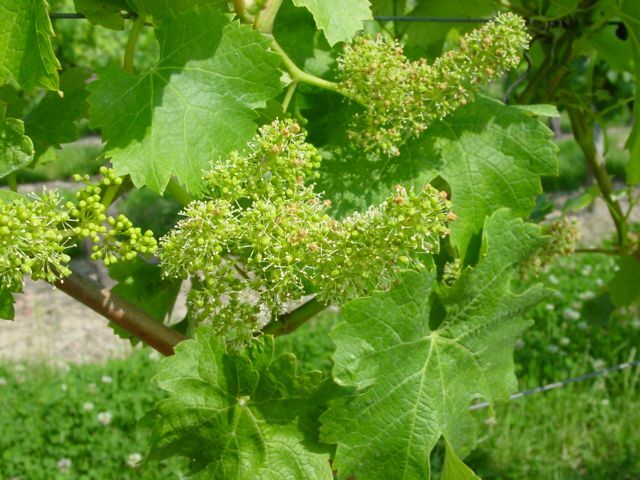 At the start of June, the vines should be flowering or about to flower. May, however, has been so wet and cold (my unofficial stats show a chilling monthly average to date of 12.5°C, compared to a thirty year average in May of 16.5°C) that we’re still a little way off the floraison and, worse, the vines have a lot of catching up to do beforehand. 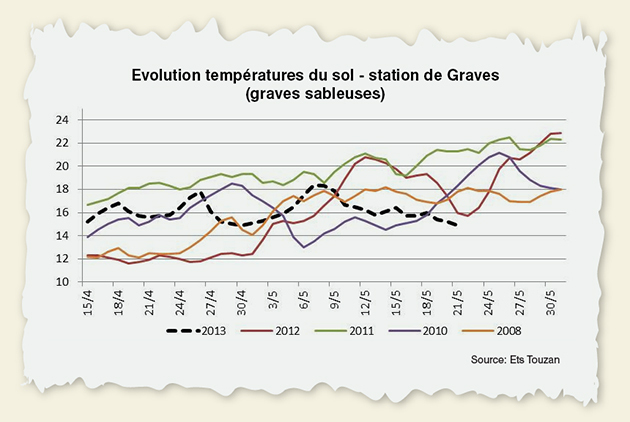 It’s all rather worrying, although the forecast for early June looks more promising. 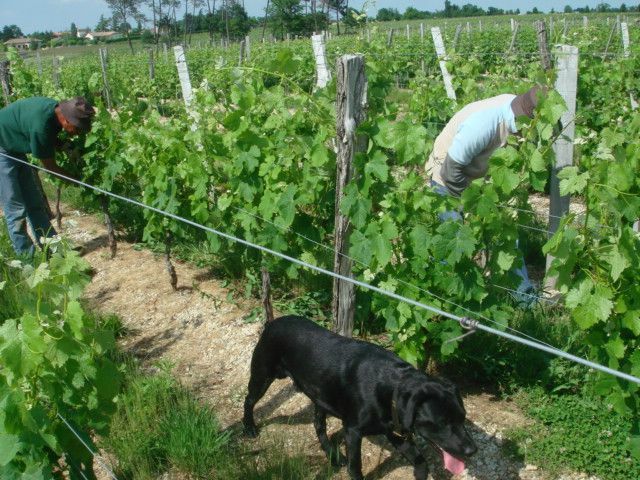 If you’re not familiar with this important but unspectacular event, the floraison (shown left, in 2003) determines the size of the crop, has a significant impact on quality and gives a good indication as to when the harvest will take place. The annual Fête de la Fleur, a prestigious Bordeaux bash in mid-June, is even named in its honour. 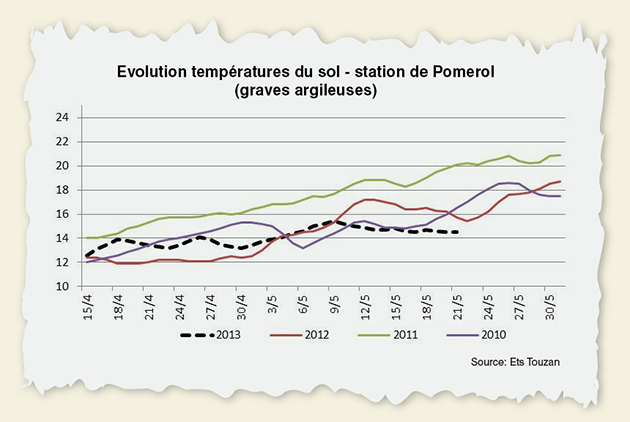 The soil temperatures have remained cold, as these graphs from one of my suppliers (Ets Touzan) show: unlike recent years, it has remained chilly in the last week of the May, so there’ll be minimal upward curve. 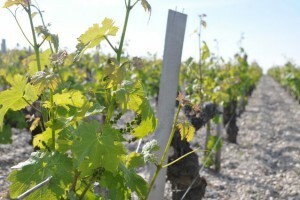 Warmer temperatures are needed in the sub-soils, along with sunshine for the leaves, so that the vines can get a move on. After that, we need extended good weather so that flowering can at least be moderately successful. 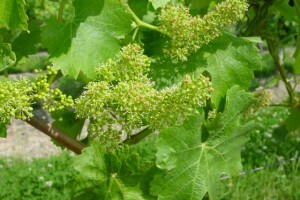 Despite a reasonable number of potential bunches, there’s a likelihood of coulure, when some of the grapes don’t form. Rapid vine growth and flowering at the same time isn’t a good mix – the vine’s energies are split between the two – and merlot, the most widely planted variety in Bordeaux, is especially vulnerable to coulure. Poor fruit set means lower yields, without the compromise of better quality in this case. Of course, I hope to be proved wrong. To show how late things are, here’s our vineyard on 23 May 2011 versus 23 May 2013. 2011 was an early harvest, whereas 2013 will be late. Here we are in a run-of-the-mill vintage like 2007, again on the same day. Here’s to blue skies in June, and a sunny Vinexpo. As a gratuitous, self-pitying footnote, things could be worse. 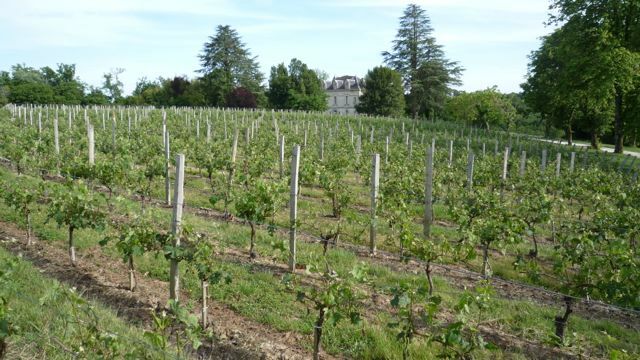 This was the vineyard in late May 2009, after we lost 80% of the crop in what would turn out to be a great Bordeaux vintage… elsewhere. Who’d be a vine grower? Chateau Bauduc, 23 May 2009. After the hail. Feel free to share this on Twitter or Facebook, and do ask any questions or make a comment below. As ever from Bauduc, a most interesting and informative post. Clearest, most honest, educational wine blog I have seen in a long time. You do have a way with wine and words (and pictures) congratulations. Good read. Many thanks and, with fingers crossed, best of luck!